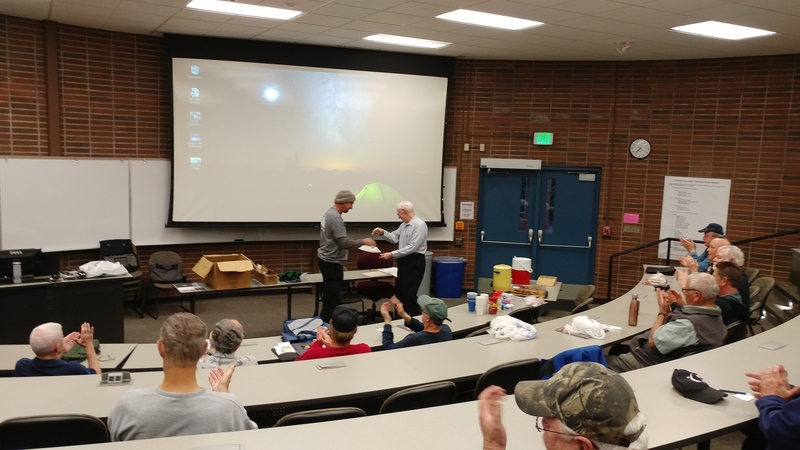 Congratulations to John Goar for working so hard and receiving 3 awards this last meeting! He received his Southern Sky Binocular award. He had to go to Chile for that, a talk is forthcoming on that one! Then he received the Carbon Star award, and lastly Stellar Evolution! Way to go John! ← Logan Valley Star Party was a success!